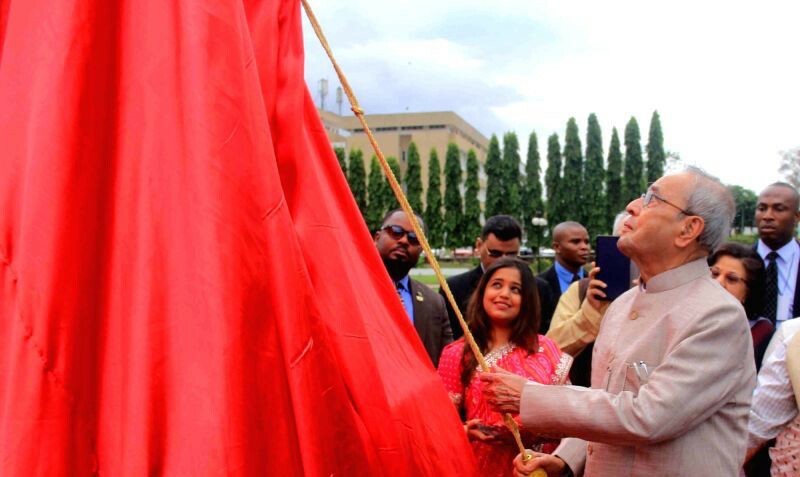 The statue was erected at the campus in June in Accra by Indian president Pranab Mukherjee as a symbol of the friendship between the two countries. 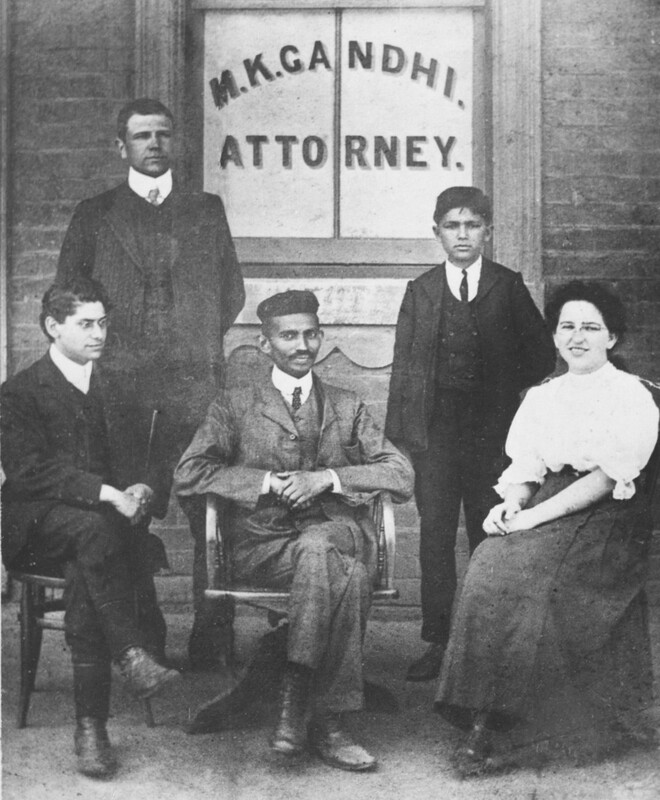 Between the years of 1893 and 1914, Gandhi lived in South Africa and worked as a lawyer who represented Indians against Colonial rule. While championing the rights of Indians living in South Africa, Gandhi also advocated against native Africans in an effort to prove that Indians deserved respect and recognition from colonial rule. 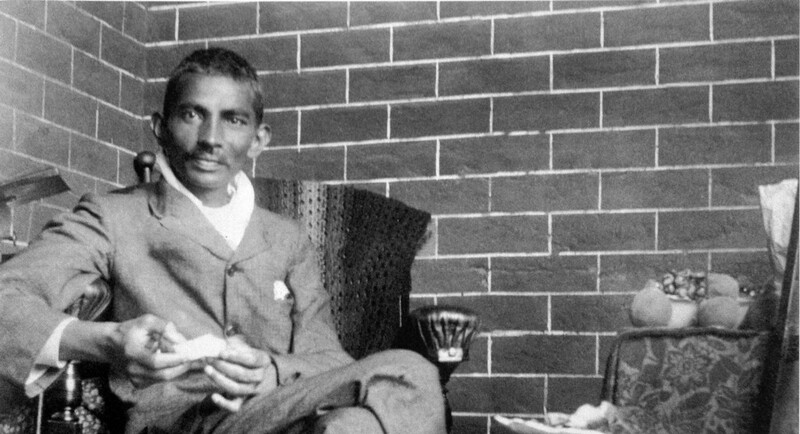 “Gandhi…openly proposed that Indians and Whites were higher up on the scale of civilisation than Africans who were deemed to be lazy and needed to have more taxes heaped upon them,” South African historian Ashwin Desai wrote in The Wire. The current South African climate tends to highlight the importance of Gandhi as a fighter against colonial rule and commends his past presence in South Africa. Even more troubling is that, according to some writers of Indian anti-colonial history, it is in South Africa were Gandhi learned his anti-colonial work. “The struggle for Indian rights in South Africa paved the way for the struggle for black rights,” Gandhi’s grandson and biographer Rajmohan Gandhi wrote in the Indian Express. This erasure of the African and Black struggle against colonial powers persists in Indian communities, that have globally rallied against colonialism and racism often using a principle of anti-blackness. “It is sobering that in 2015 more and more Indian South Africans are becoming insular and even displaying a sense of superiority over African people in a South Africa of rising racisms, xenophobia and chauvinism,” Desai said. In light of Gandhi’s bleak history in South Africa, it is no surprise that only a few months after this statue of Gandhi was erected on the University of Ghana campus a petition to remove it was circulated in the school. Ghana’s government insisted removing the statue might damage the relationship between Ghana and India. As of now, Ghana’s Ministry of Foreign Affairs has plans to remove the statue from the campus premises and relocate it somewhere “safer.” Hopefully, somewhere no one can see it.